The incoming CEO also formerly led W+K's Jordan account. 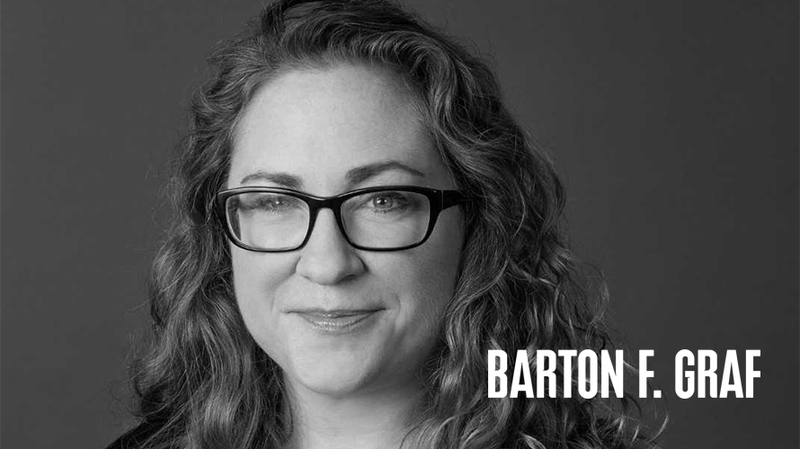 Today the independent and famously quirky New York agency Barton F. Graf announced major changes in its C-suite. Grey New York partner, evp and global account director Caroline Winterton has joined the shop as its new CEO. Her predecessor and BFG co-founder Barney Robinson will depart along with fellow partner and chief strategy officer Laura Janness. Winterton will begin the new role on May 7. According to an agency spokesperson, Robinson will stay with the shop for several weeks to manage operations, while Janness has already left for an unnamed new venture. The incoming CEO spent almost six years with Grey, where she managed a portfolio of CPG accounts including Kellogg’s, Downy, Febreze and Walgreens. Earlier in her career, she held top account roles at agencies including TBWA\Chiat\Day, Ogilvy, Arnold and Wieden+Kennedy, where she managed Nike’s Jordan brand account. Robinson helped start the shop in late 2011 after spending more than a decade as managing director at BBH New York, and Janness joined the following month. An agency spokesperson declined to elaborate on the departing partners’ future plans or the conditions of their exits. BFG, which was named for founder Gerry Graf’s father, has earned a reputation for odd campaigns promoting brands like Little Caesar’s, Snyder’s of Hanover and Scotts Miracle-Gro in addition to stunts poking fun at other agencies and the ad world in general. Winterton’s hire comes just over a year after Graf brought on former JWT North America CCO Jeff Benjamin to help lead its creative department. 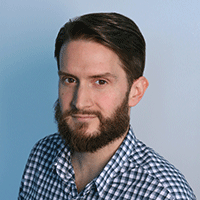 In January, the agency also hired Droga5’s David Cardinali in the head of integrated production role.